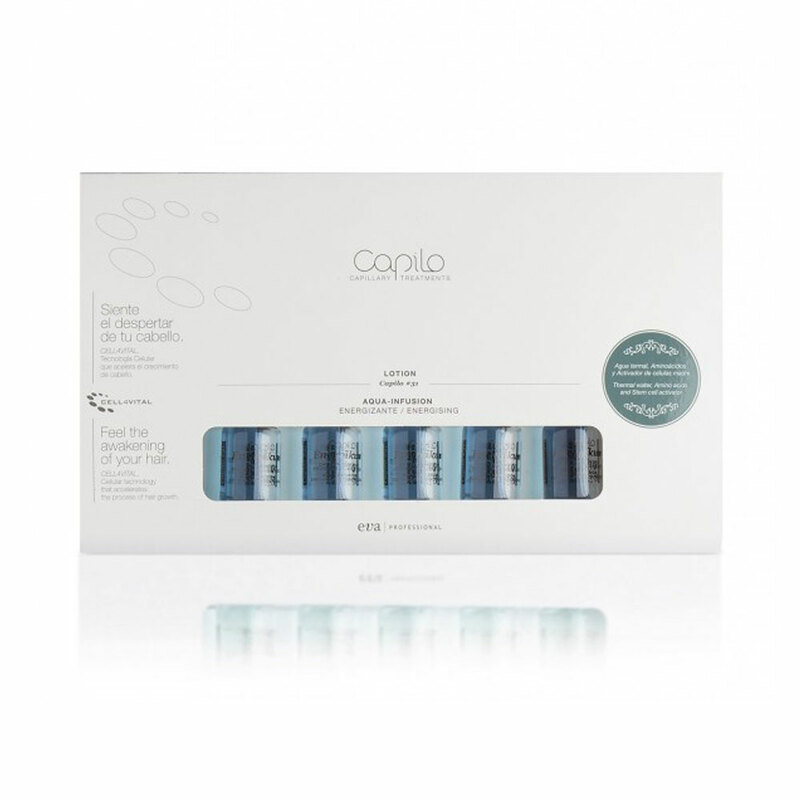 This potent hair loss treatment is formulated with the exclusive CELL4VITAL technology. Its action slows down hair loss and speeds up hair growth, stimulating the action of the hair bulb and improving the hair’s life cycle. With thermal spring water, amino acids and a stem cell activator.